The holidays are a time to spread cheer and happiness. In order to do this, many people send out holiday cards. This not only shares one’s gratitude and love but it also strengthens relationships. Building great relations with clients is a huge part of a business. 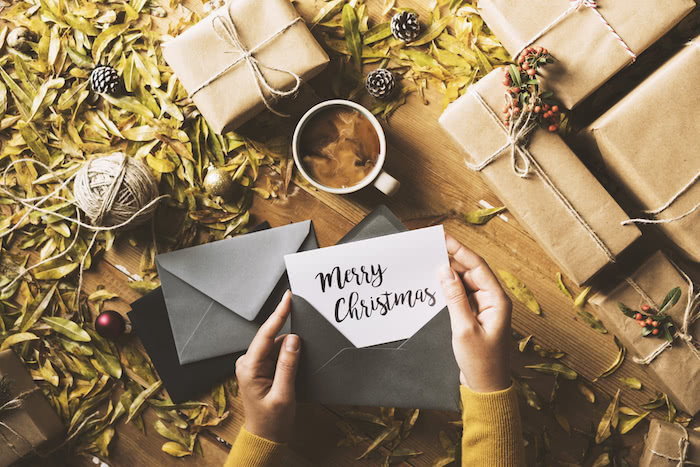 When you are writing your holiday cards, find the best business holiday card messages to send to your clients . The holidays are busy for everyone, especially businesses. However, sending greeting cards and holiday messages to clients is of extreme importance. These examples are sure to ease some of your stress, and make sending holiday cards that much easier. We are wishing you all the best in this coming holiday season. Everyone at [company name] wants to wish you a Happy Holidays and prosperous New Year. Thank you for making this year so great. May you have happiness in this upcoming New Year. May you and your family have a very merry holiday season and happy New Year. Happy Holidays and have a wonderful New Year. We’re so happy to have you as a client and are wishing you the happiest of holidays this season. Wishing you the best this coming year. Happy Holidays. 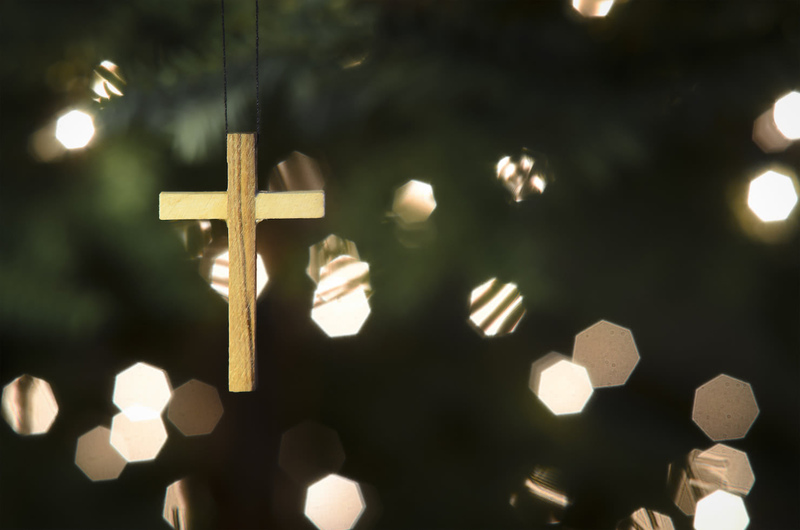 We hope you have a wonderful holiday and look forward to serving you in the New Year. May you have the best that this holiday season offers. Happy Holidays. All of us here at [company name] are sending holiday cheer to you and your family. Wishing you and your family all of the happiness this holiday season. Happy Holidays! May this good cheer last throughout the upcoming year. All of us wish you joy and happiness in [date of upcoming year]. Cheers to the New Year! Peace and blessings from [company name]. Happy Holidays and looking forward to seeing you in the New Year. Have a joyous holiday this year and good fortune in coming year. May your holidays be bright and upcoming New year be prosperous. I hope the goodness of the holiday is with you this season. May your days be merry and filled with happiness. Season’s greetings. All of us here at [company name] want to wish you Happy Holidays and a Happy New Year. Happy Holidays from the team at [company name]. Wishing you joy this upcoming year. Large corporations are no exception to sending greeting cards and holiday messages. These examples are longer, and provide a more detailed note to recipients. They are sure to continue to strengthen the relationship between a business and its clients even more. As the holiday season approaches, we want to thank all of you that have helped us with where we are today. Happy Holidays and have a wonderful New years. When approaching the holiday season, everyone here at [company name] reflects on those that have made our success possible. Thank you for continuing to support us and may your holiday season be filled with joy. It’s in the spirit of the holiday that we extend our thank you to all of those that have supported us. Best wishes for this upcoming year, and we look forward to working with you soon. Looking back on this past year, we see just how lucky we are to have people like you supporting us. Thank you so much for helping to shape our business. Happy Holidays. It has been quite an amazing year for us, and we owe it all to you. Thank you so much for the support and we wish you great success in the New Year. We want to take this time to show our appreciation for our clients. We wish the best for you in this holiday season and upcoming year. As one year ends, another begins. Thank you for coming with us on this journey, and we wish you a wonderful holiday season. We are looking forward to seeing you in the New Year. There is no better time than the holidays to reminisce on the past year. Thank you to everyone that has helped support [company name]. May you have a merry holiday and a prosperous New Year. Reflecting on this year, we can see how many clients have supported us and made our work so enjoyable. Thank you so much for working with us and have a wonderful New Year. To all of the people that have helped us this year, here’s to a wonderful season filled with warmth and happiness. Clients like yourself are what makes our jobs possible. Thank you! The team at [company name] wants to wish you a holiday season filled with joy and laughter. We wish you prosperity in the coming year and look forward to working with you soon. We want to give warm holiday wishes to all of our clients that have helped us this year. From all of us at [company name], thank you so much for your endless support. Thank you for making our jobs so easy and enjoyable. We appreciate working with you and wish you a very happy New Year. All of the best to those that have helped support [company name]. The holidays are a great time to show gratitude, so thank you to everyone that has supported us this year. We look forward to the coming years. No matter the size of your business, it is important to build good client relationships. Spreading holiday cheer and telling your clients how much you appreciate them are great ways to do this. Once you have found the perfect message for your holiday card, make sure you find a sophisticated card to go with it. You can include a beautiful photo or simply have the words speak for themselves. © 1999–2018 Shutterfly, Inc. All rights reserved. Download Shutterfly app Shutterfly, Inc.